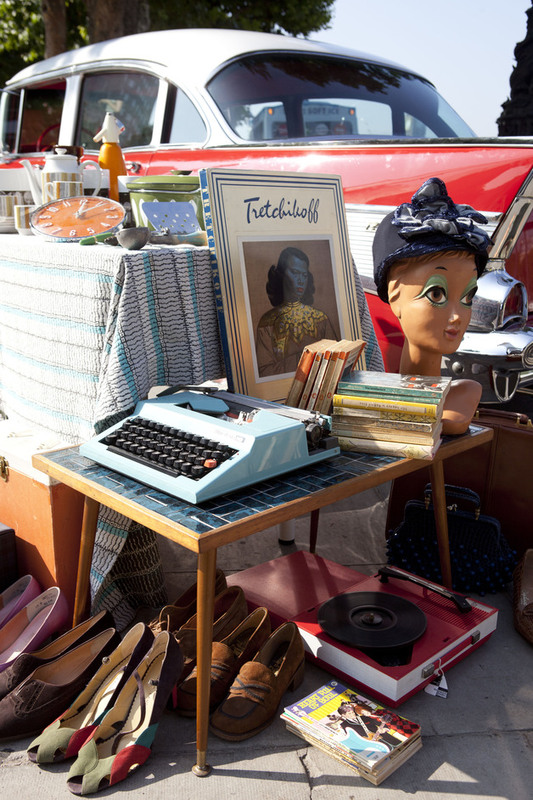 The Classic Car Boot Sale returns to King's Cross this weekend, moving to Granary Square with an impressive collection of classic cars and vintage goods. Curated by the Vintage Festival team, the event sees over 100 petrol heads park up their classic cars and vintage vehicles to trade fine vintage fashion, homewares and pop culture memorabilia from their boots. Further goods on sale will include vinyl records and accessories. There will also be street food, booze, music, dance and walkabout entertainment. What are the best dining options near Classic Car Boot Sale London? Classic Car Boot Sale gyms, sporting activities, health & beauty and fitness. The best pubs near London Classic Car Boot Sale. Classic Car Boot Sale clubs, bars, cabaret nights, casinos and interesting nightlife. Where to have your meeting, conference, exhibition, private dining or training course near Classic Car Boot Sale. From cheap budget hotels to luxury 5 star suites see our discounts for Granary Square hotels, including Hilton London Euston Hotel from 73% off.